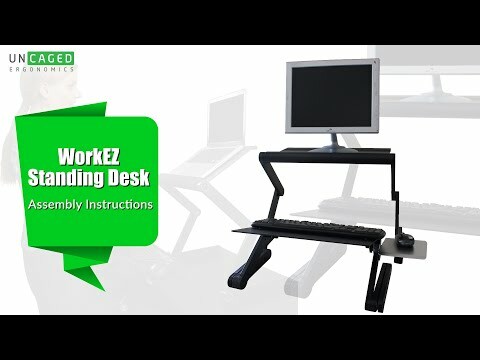 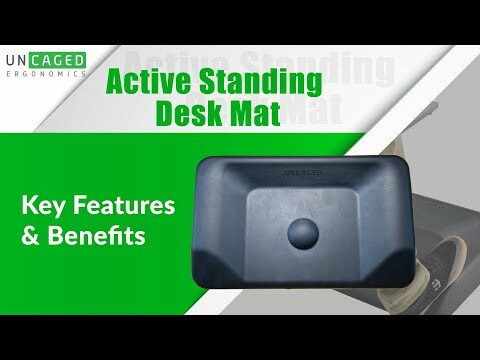 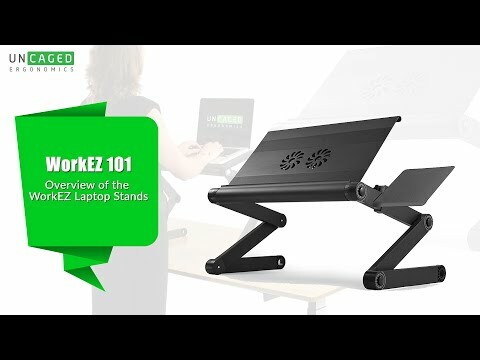 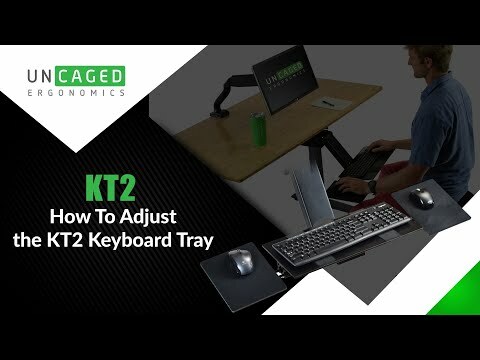 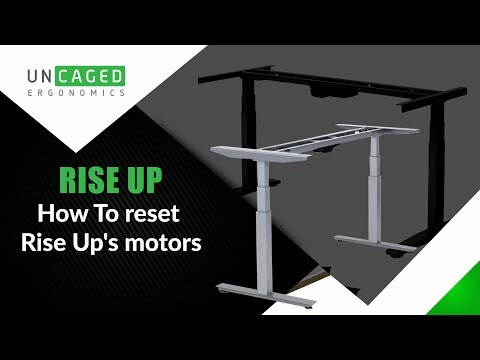 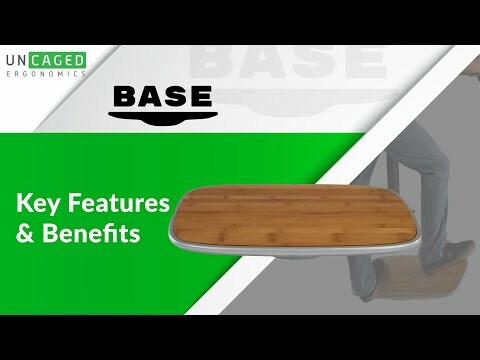 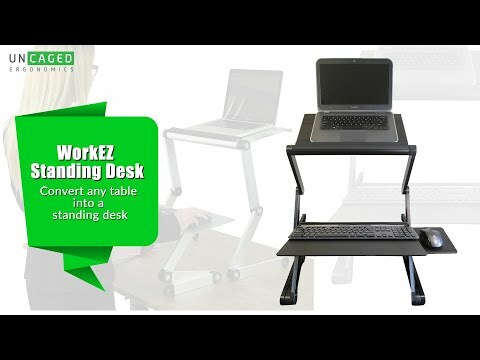 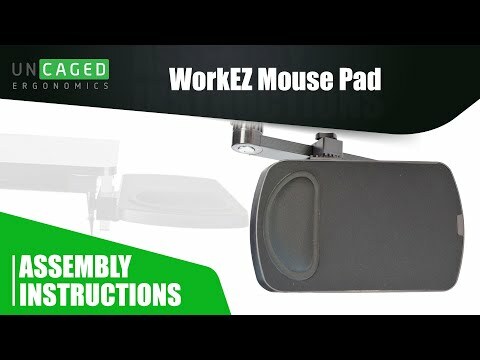 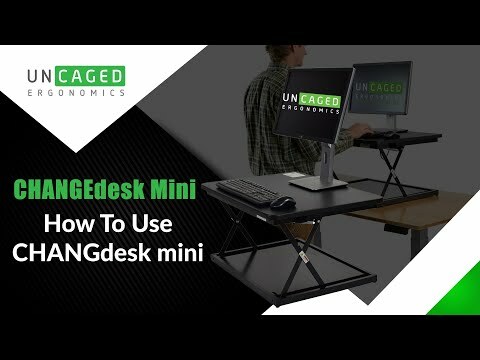 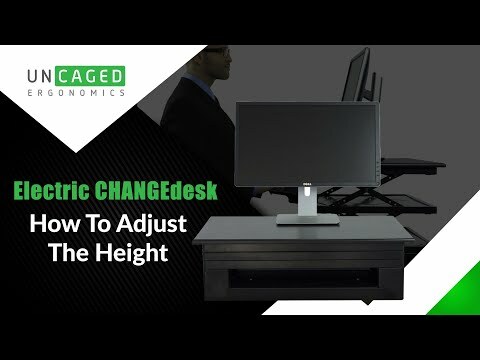 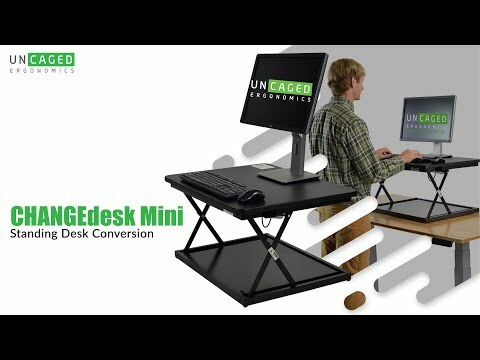 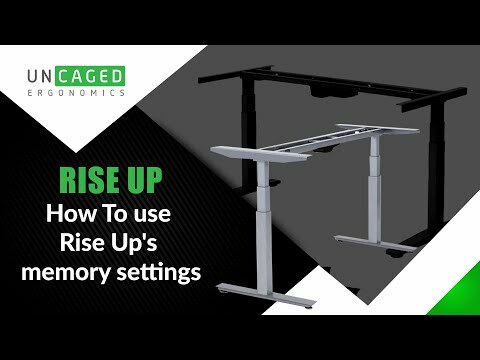 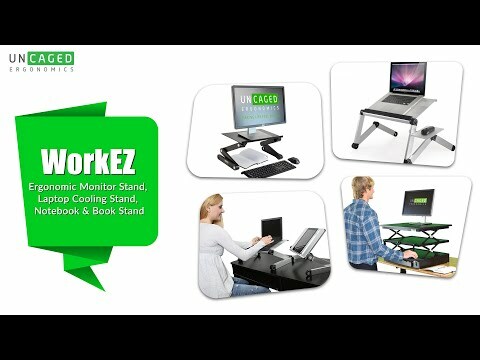 Our "how-to" & product overview videos cover most of our ergonomic office products, including the WorkEZ Standing Desk - an adjustable standing desk conversion; WorkEZ - a series of ergonomic aluminum laptop stands, lap desks, reading stands & textbook holders; LIFT - an adjustable height computer monitor stand that doubles as a convenient & affordable standing desk conversion kit; RISE UP our electric height adjustable desk with an eco-friendly bamboo desktop and more! 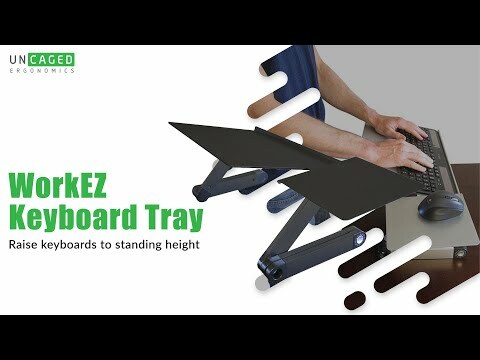 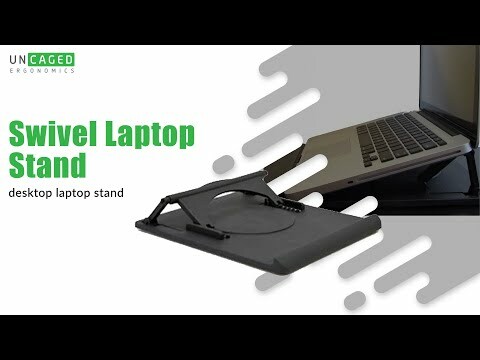 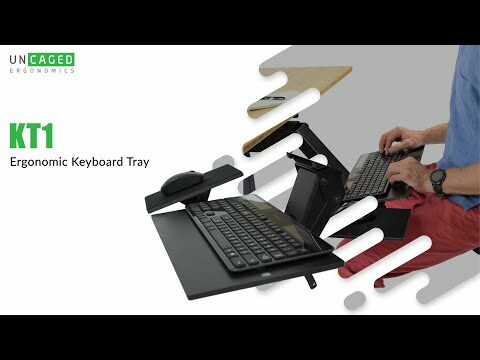 WorkEZ Keyboard Tray Introduction an Ergonomic Adjustable Height & Angle Computer Keyboard Stand. 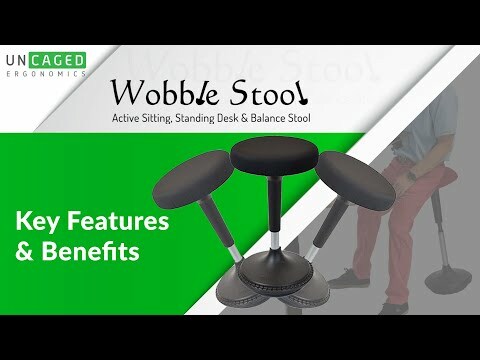 Wobble Stool & CHANGEdesk Standing Desk Converter Active Office Environment Chair Stool. 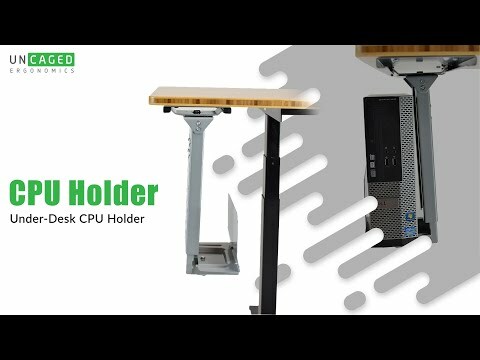 CPU2 Overview: Under Desk CPU Holder Swivels 360 & Slides In And Out.